No matter where you turn nowadays, it seems, an expert in one industry or another is proclaiming the modern era as the “golden age” in regards to its trade. To wit, currently, it is the “golden age” of Journalism, Reading and International Cooperation. Even seemingly niche subjects are in their “golden age”; it’s now the best time ever for font design and various categories of cuisine, including delicatessen fare and barbecue in FYI Television’s home state of Texas. 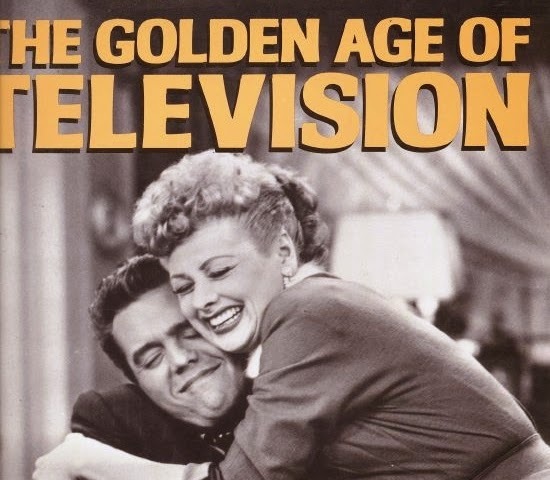 Apparently, we are all very fortunate to be living in 2014: it is also the Golden Age of Television and Movies, according to many, many sources. Academy Award-winning Halle Berry, one of those movie actors who appears in sci-fi show “Extant” on CBS, proclaimed that “some of the best writing” is a result of this. Kevin Spacey, who has also won Academy Awards and stars on Netflix’s original series “House of Cards,” spoke at last year’s Edinburgh Television Festival, and stated that in this advanced time, the true difficulty becomes the continuation of what’s occurring. “Our challenge now is to keep the flame of this revolutionary programming alive by continuing to seek out new talent, nurture it, encourage it, challenge it, give it home and the kind of autonomy that the past and present … has proved it deserves,” he said. In fact, some feel that the quality of 21st century writing can be put in the same class as that of respected Victorian novelists. But what was the catalyst that sparked this revolution? 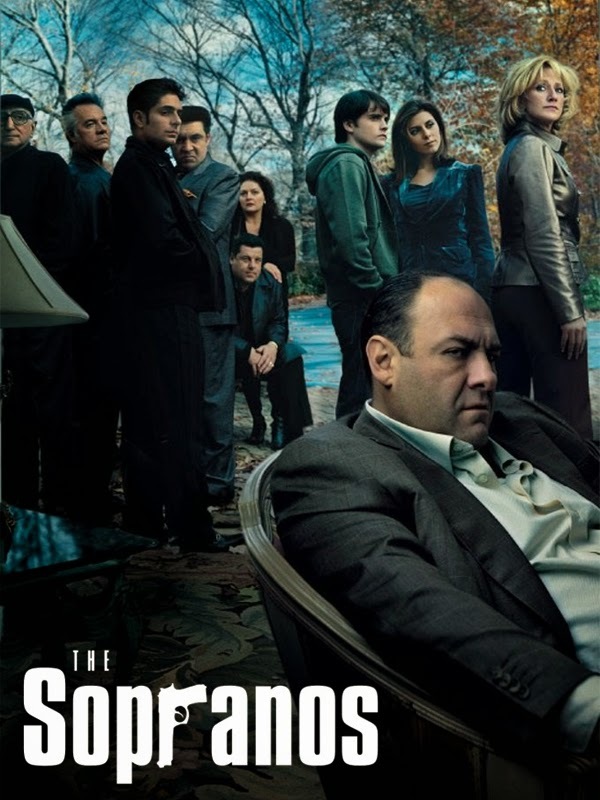 There seems to be an agreement that it was an acclaimed premium cable series about mobsters. And over the past decade, the idea of the television itself has transformed: TV everywhere has now proliferated, and viewers often use their second-screens and connected devices. “The breakthrough content … is happening because the model is sturdy in terms of giving consumers more freedom to take the content wherever they go on different devices and to enjoy it in different ways,” said John Lansing, president and CEO of the Cable and Telecommunications Association for Marketing. So, overall why are we in this Golden Era of Television? The pros attribute it all to first-rate writing, actors and content (which could in turn be linked back to shorter seasons), as well as the ability to watch on-demand and across connected devices. For a more comedy-inspired look at this topic, check out the debut episode of “The Approval Matrix” on the Sundance Channel, in which host Neal Brennan moderated a discussion with critics, actors and comedians.